Find inspiration for your holiday tables, wedding, birthday party, celebration or corporate event with our photos of past events and showroom displays. Read our blog for tips and tricks from our experienced staff, testimonials, event photos, holiday party inspiration, and more. PartySavvy is hiring Delivery, Tent Installation, & Warehouse Crew members. Full-time availability is preferred. Click below to read the full job description and submit your application. With more than 45 years in the tent rental industry, PartySavvy has the resources, experience, and knowledgeable trained staff to execute all types and sizes of tented events. 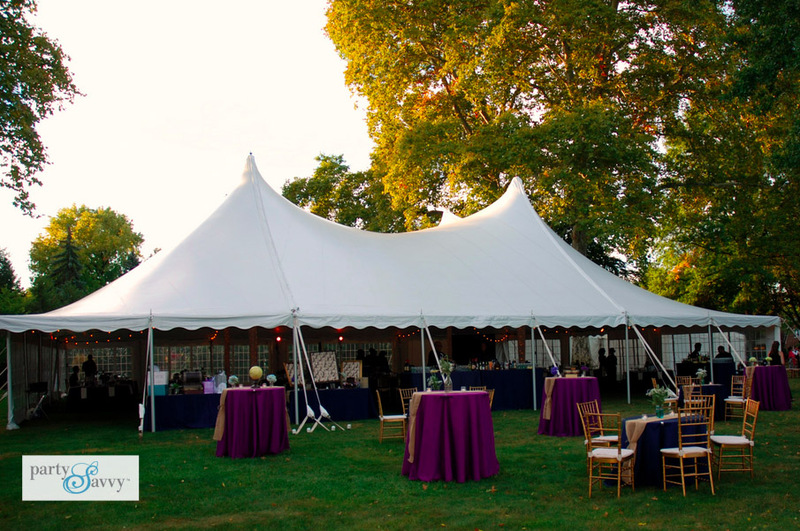 From small, casual backyard parties, to corporate and fundraising events, to basic or luxury wedding ceremonies and receptions, we can provide the perfect tenting solution to make your event a success! Browse some of our tenting resources below, and visit our extensive photo galleries for ideas and inspiration to help you get started. When you are ready to begin planning your event, request more information online give us a call at 412-856-8368. We look forward to hearing from you. When you work with PartySavvy, you are getting much more than event rental products. 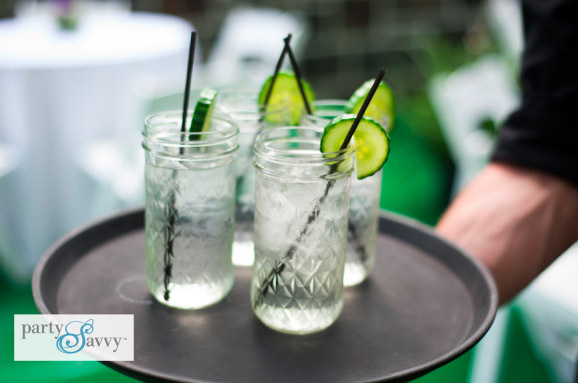 Go behind the scenes with PartySavvy to learn about all of the planning, coordination, and execution that we perform for tented events to ensure you have a worry free experience. Video: Take a Peek Inside! Follow us on Pinterest, too! We’re always adding new pins about wedding decor, celebrations, and party ideas. Check out our boards on Company Parties, Wedding Tents, and Pittsburgh-themed events! From weddings to corporate events to private birthday parties, we’ve done it all. Browse our photos to see our wedding tents, flooring, tables and chairs, and other rentals in action. If you need to buy a tent for your home or business, PartySavvy sells new and used tents in stock sizes and custom specifications. We can also assist with tent installation and maintenance services after the sale. We are absolutely blown away by your crew and your personal expertise. Everything already looks so great!! Thank you so much for working with us (and me in particular) to get everything just right. I wanted to reach out and say “thank you”. The tent rental, tables and chairs were perfect. Always an awesome job from your team.